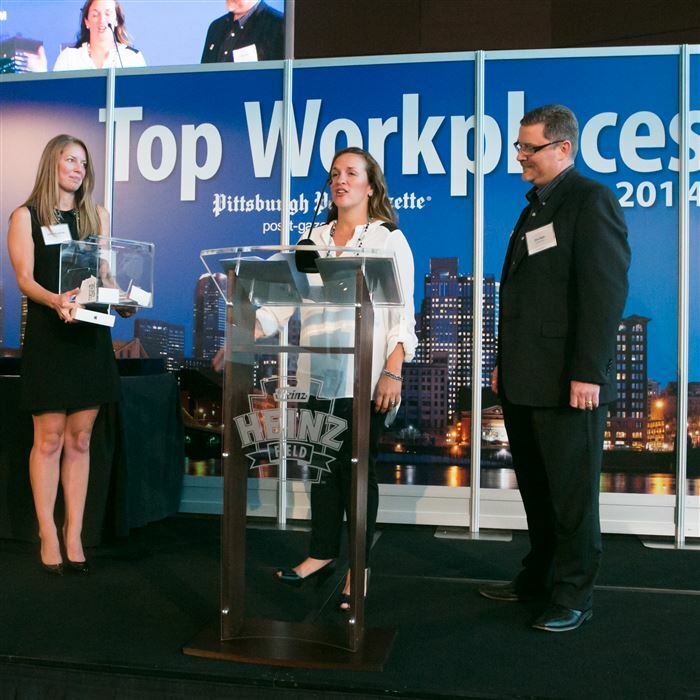 Our annual review of the best places to work in Western Pennsylvania -- and why! 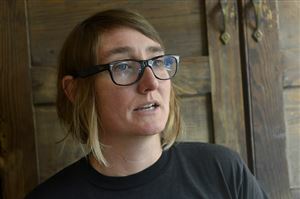 A survey conducted by WorkPlace Impact looked into the habits of working women. 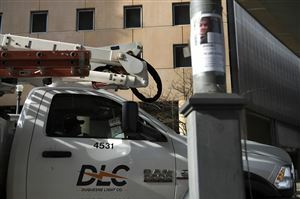 The American economy is growing, which ironically is making it harder for recruiters and companies to fill positions. 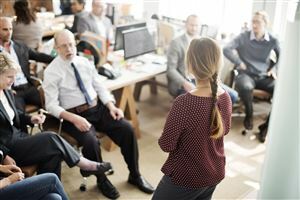 Meetings are a key part of running an efficient company — but employers use different techniques to make such gatherings useful. 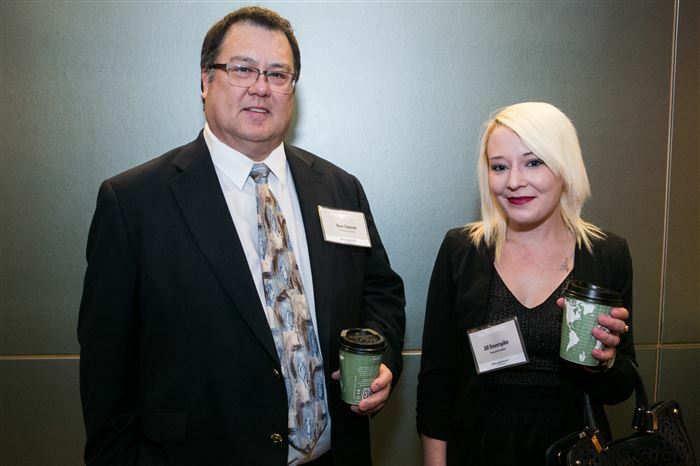 A 2013 survey found 26 percent of employees leave their companies because they don’t have career development opportunities. 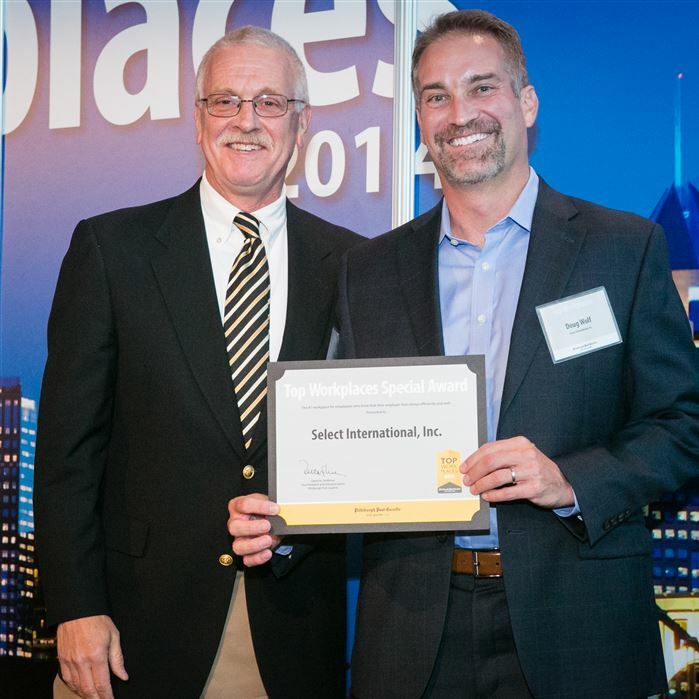 There is no one way to design an office: Local firms in a variety of sectors use different philosophies to increase employee satisfaction. 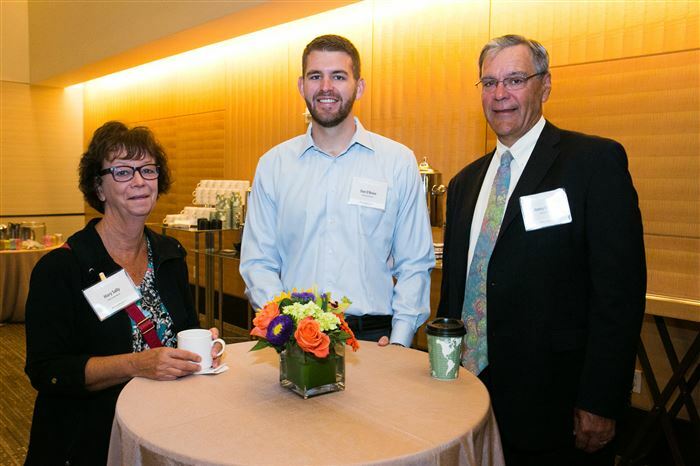 Company events can be officially sanctioned gatherings, like a volunteer day building a playground, or small traditions that pop up. 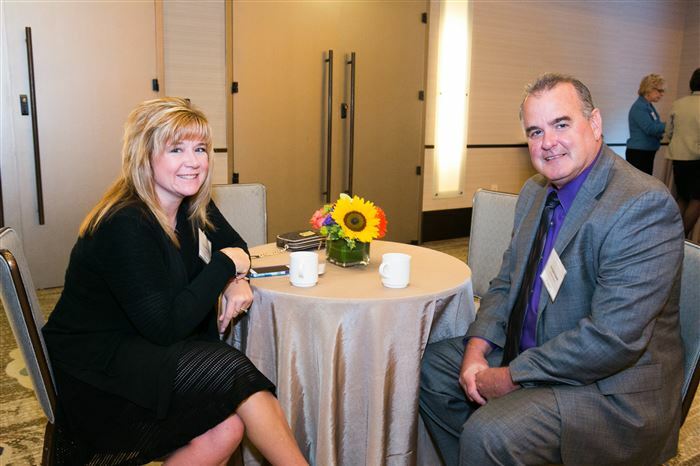 Listening to and empathizing with employees led to conflict resolution and positive workplace change, leaders say. 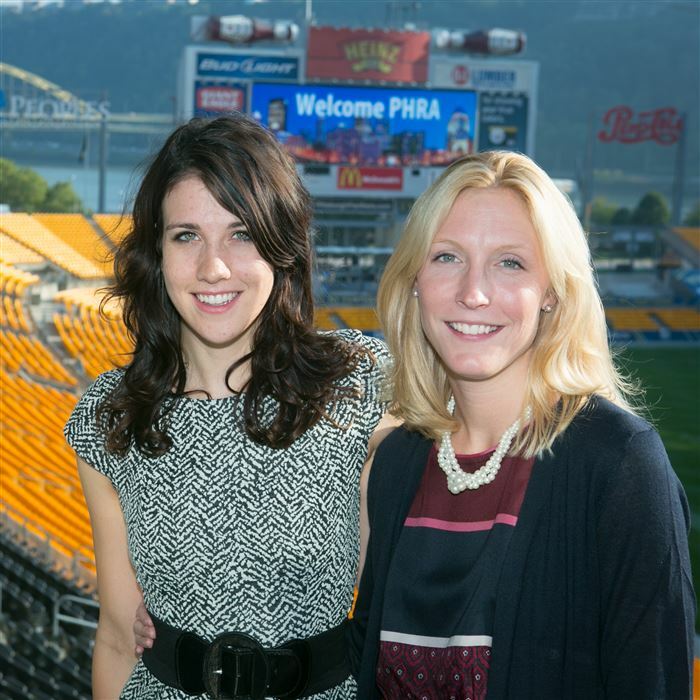 The goal for human resources departments — representing the employees — is always the same, even if the methods are not. 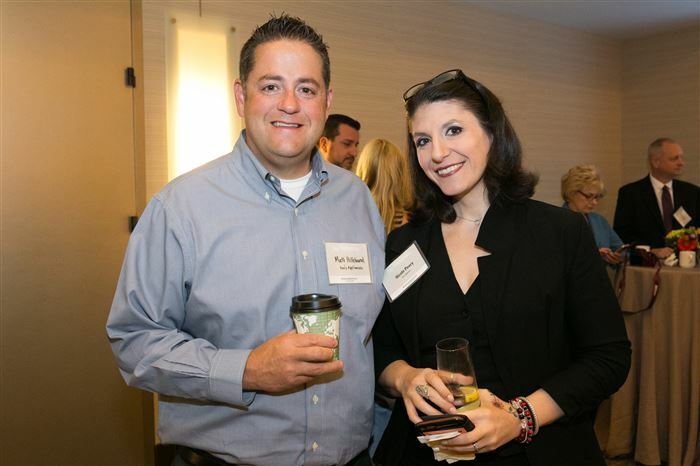 Many companies list “honesty” and “integrity” among their core values, but citing them is much easier than putting them into practice. 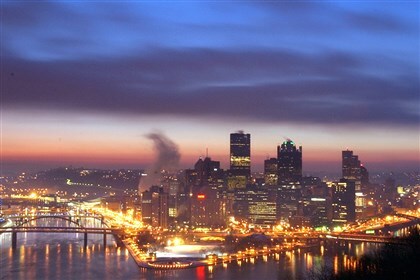 The key to establishing an online brand through social media is developing a plan and sticking to it. 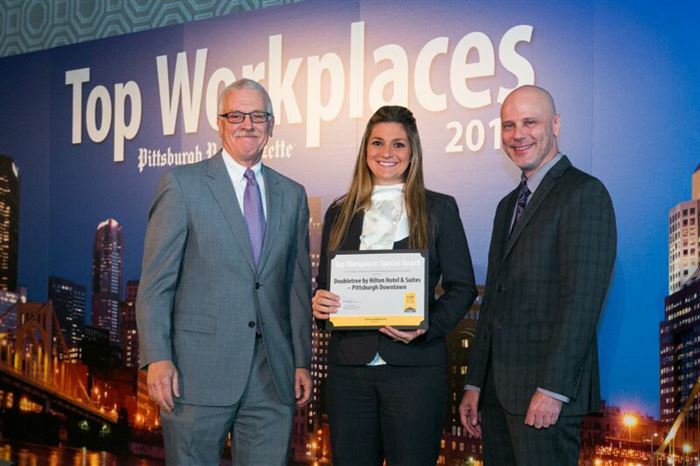 To create the 2015 Top Workplaces list, the Pittsburgh Post-Gazette partnered with Philadelphia-based WorkplaceDynamics. 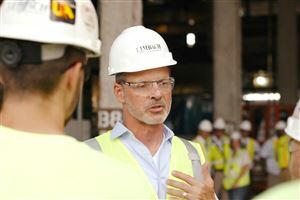 Bernardo Hees will continue as CEO through June to ensure a smooth transition. 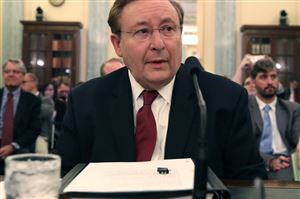 AB InBev executive to take over. 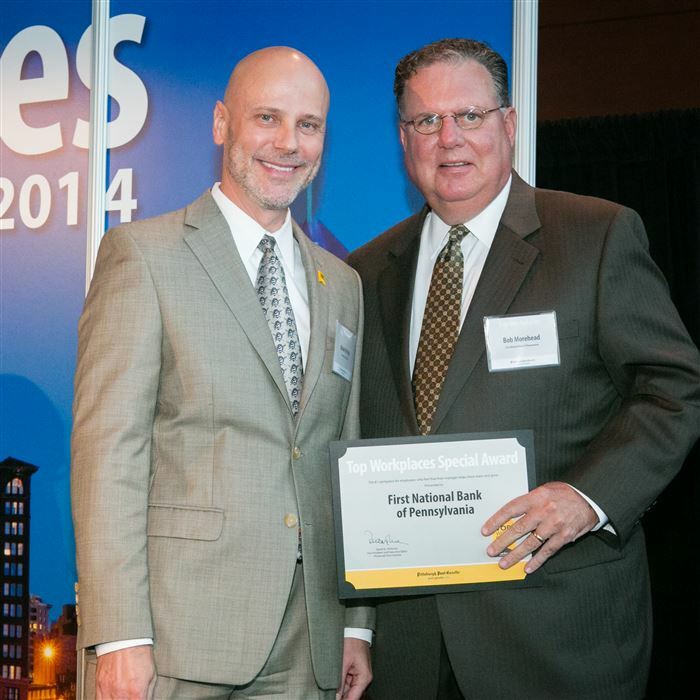 Chris Doyle and Brian McGuire at the ceremony honoring 2015 Top Workplaces award winners at the Fairmont, Downtown. 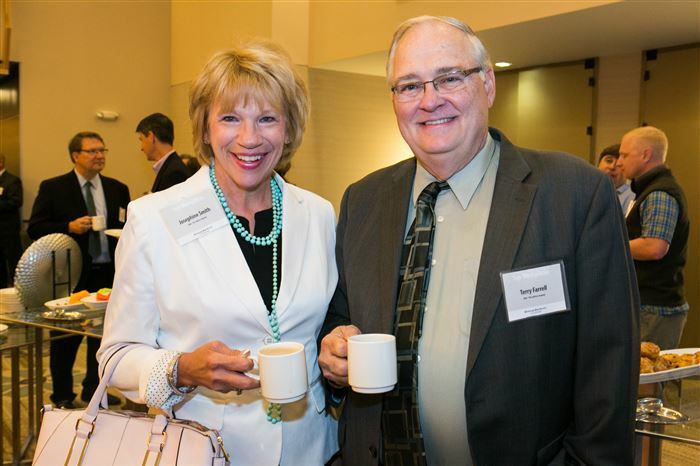 Chris Doyle and Dr. Janet Sardon. 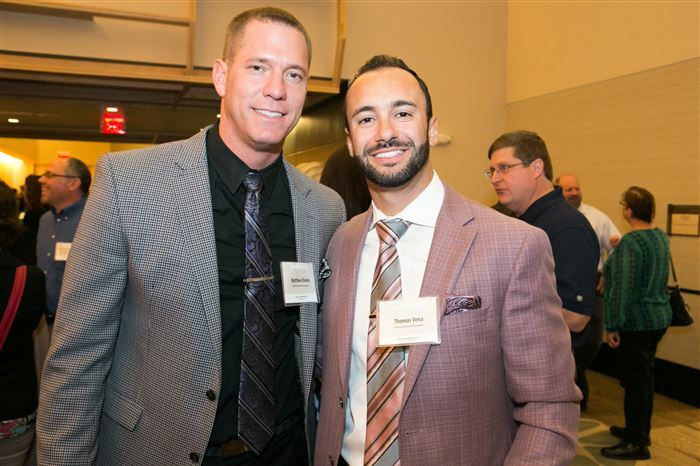 Chris Doyle and Jeff Lagoni. 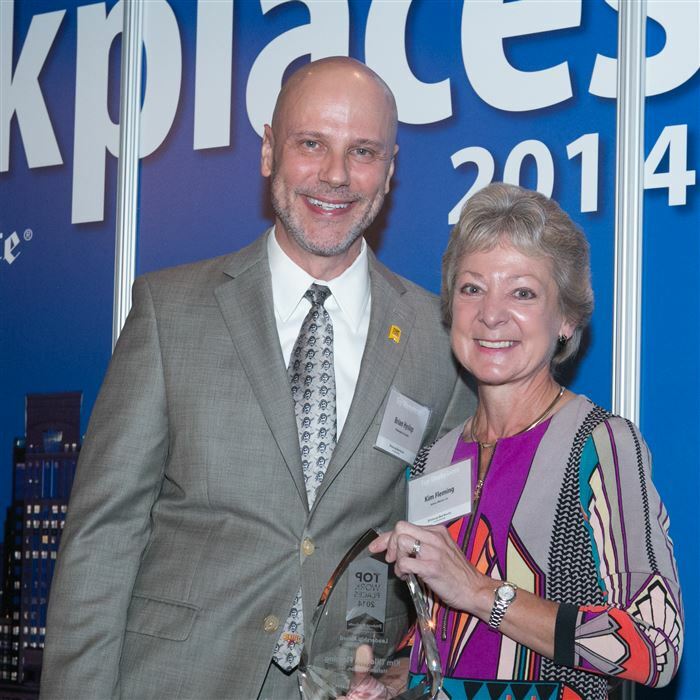 Dr. Janet Sardon, Dr. Mark Hoover at 2015 Top Workplaces celebration. John Colombo photo. 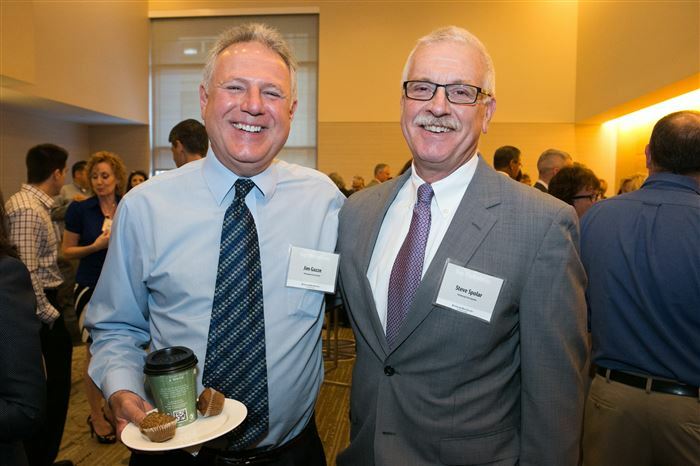 Paul Culley and Steve Spolar. 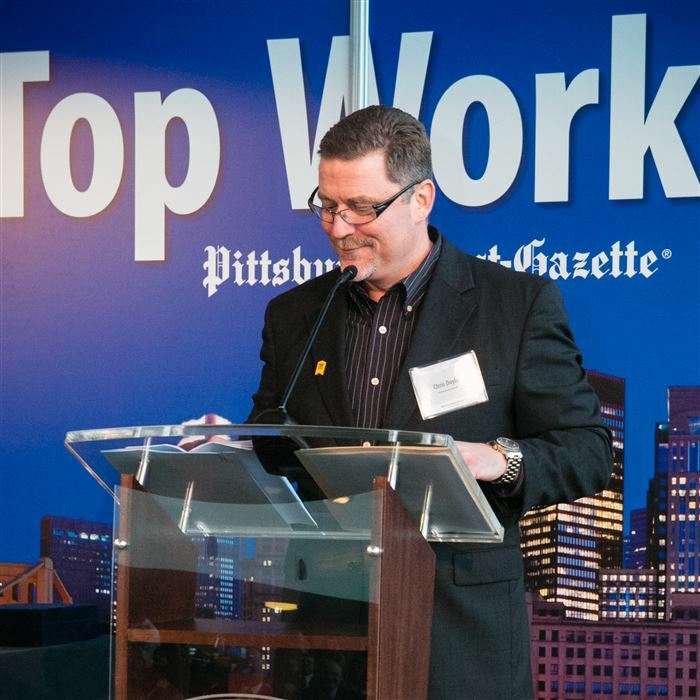 Steve Spolar at 2015 Top Workplaces celebration. John Colombo photo. 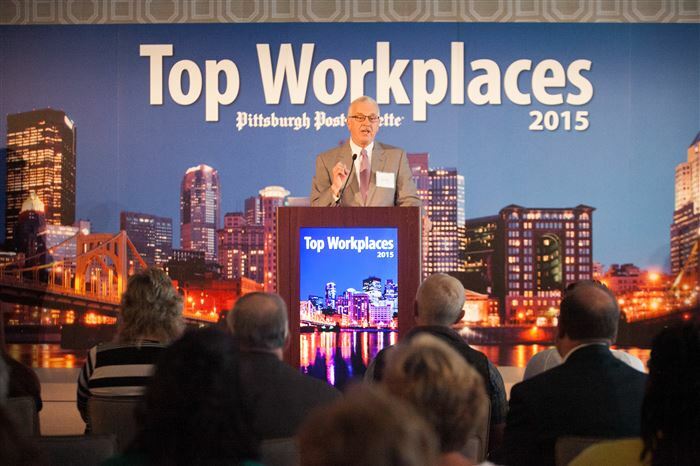 Ron Clausen, Jill Doverspike at 2015 Top Workplaces celebration. John Colombo photo. 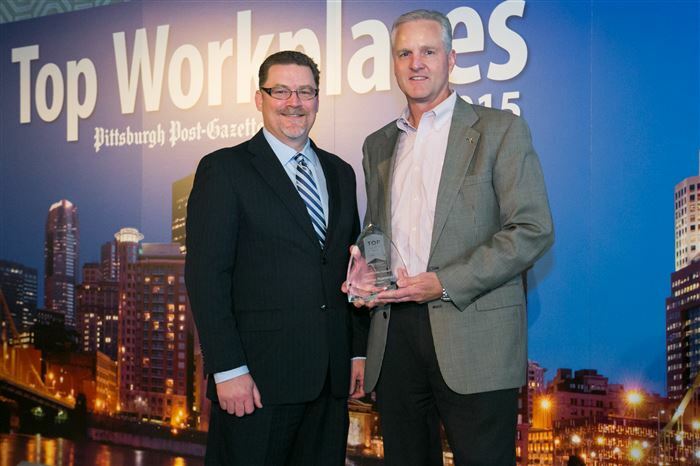 Steve Spolar, Dr. Mark Hoover, Brian Hyslop at the 2015 Top Workplaces celebration. John Colombo photo. 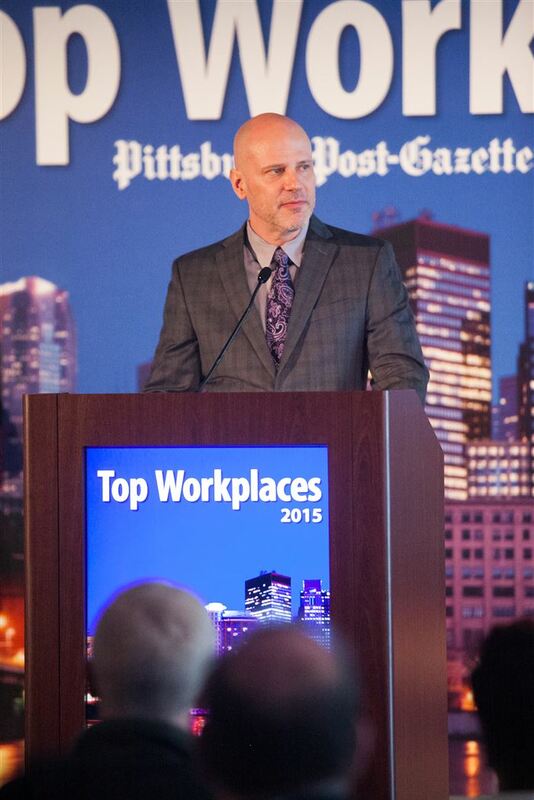 Brian Hyslop at 2015 Top Workplaces celebration. John Colombo photo. 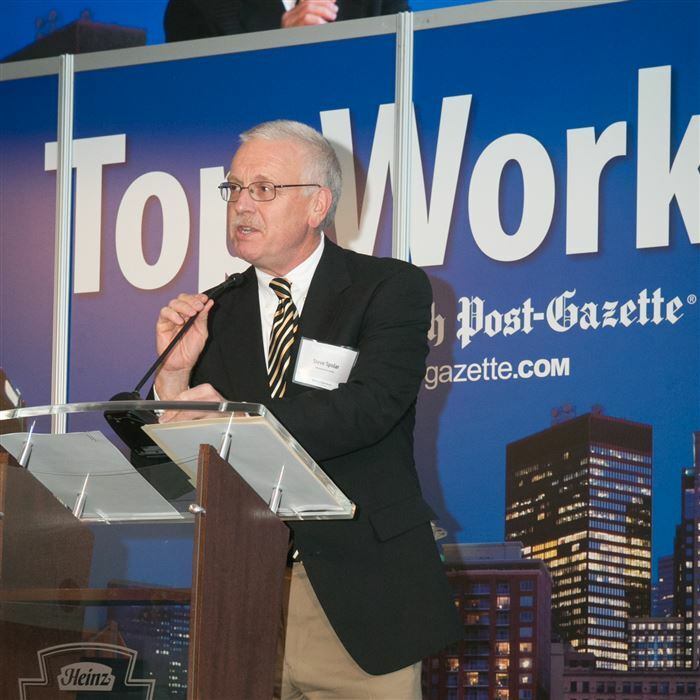 Mary Sally, Dan O'Brien and Henry Gorman at 2015 Top Workplaces celebration. John Colombo photo. 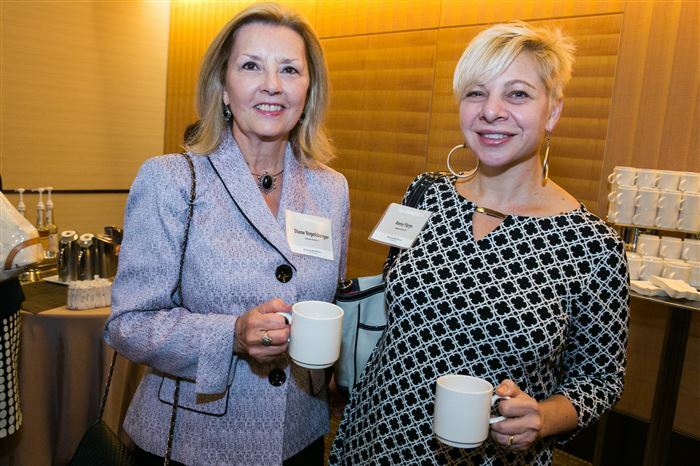 Greta Kelly, Patricia Seward at 2015 Top Workplaces celebration. John Colombo photo. 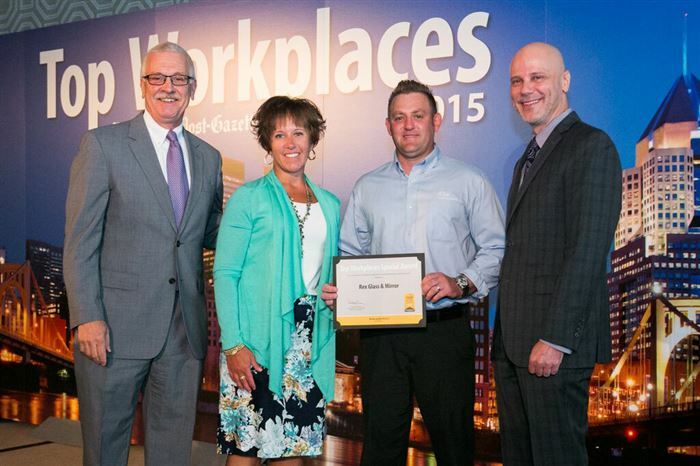 Steve Spolar, Colleen Fichter, Mike Schmitz, Brian Hyslop at 2015 Top Workplaces celebration. John Colombo photo. 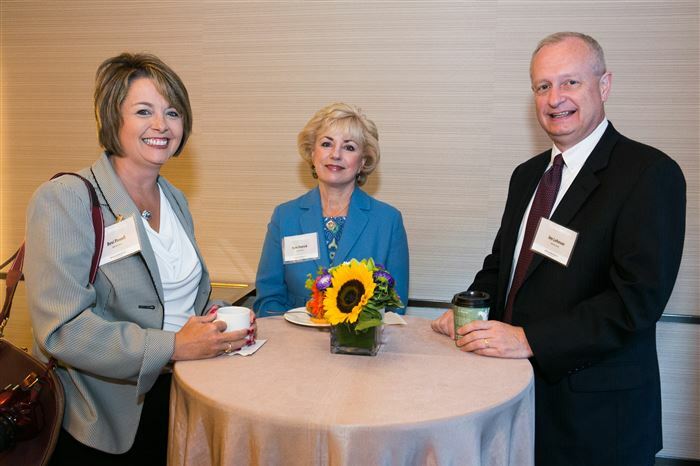 Bevi Powell, Terri Petrick and Jim Lehman at 2015 Top Workplaces celebration. John Colombo photo. 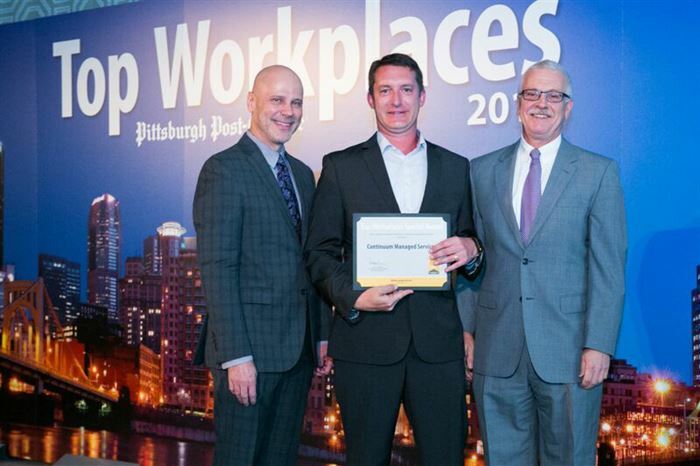 Steve Spolar, Stephanie Frank, Brian Hyslop at 2015 Top Workplaces celebration. John Colombo photo. 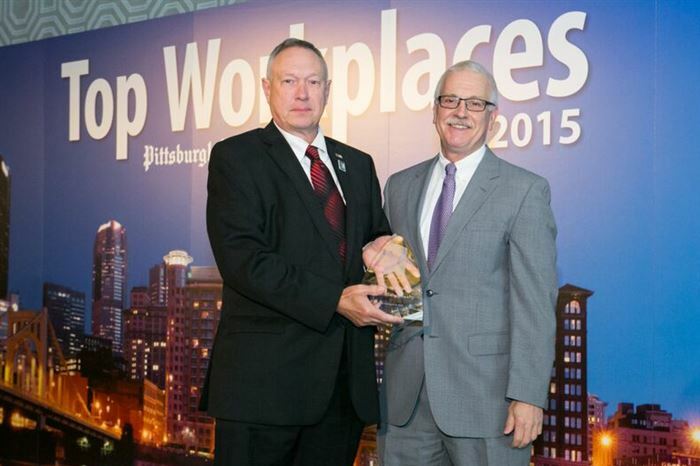 Jim Duchak, Rahmon Hart at 2015 Top Workplaces celebration. John Colombo photo. 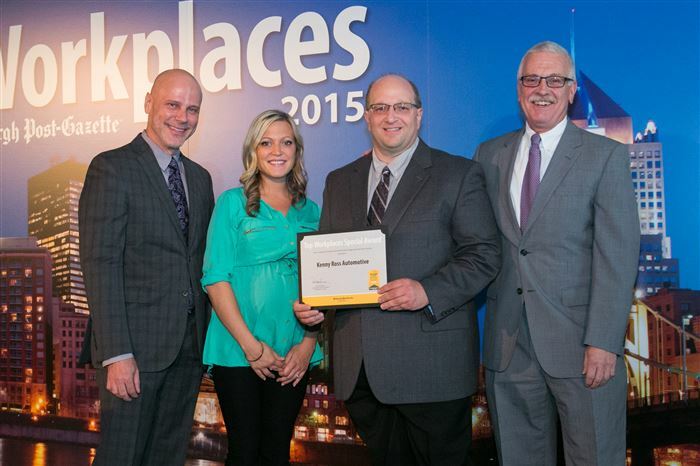 Brian Hyslop, Kristy Zeek, Bob Yuska, Steve Spolar at 2015 Top Workplaces celebration. John Colombo photo. 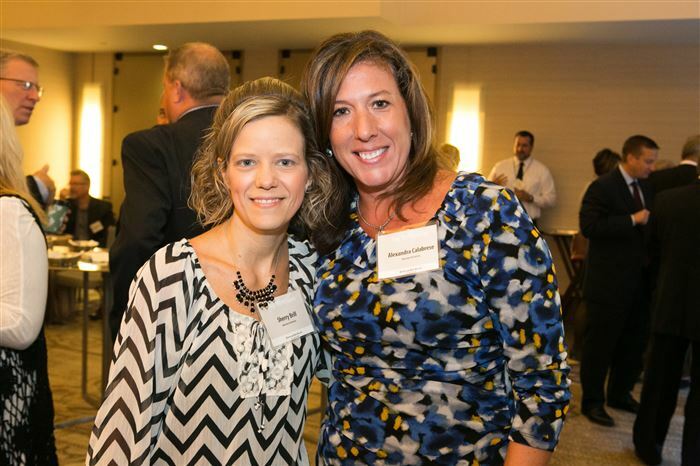 Sherry Brill, Alexandra Calabrese at 2015 Top Workplaces celebration. John Colombo photo. 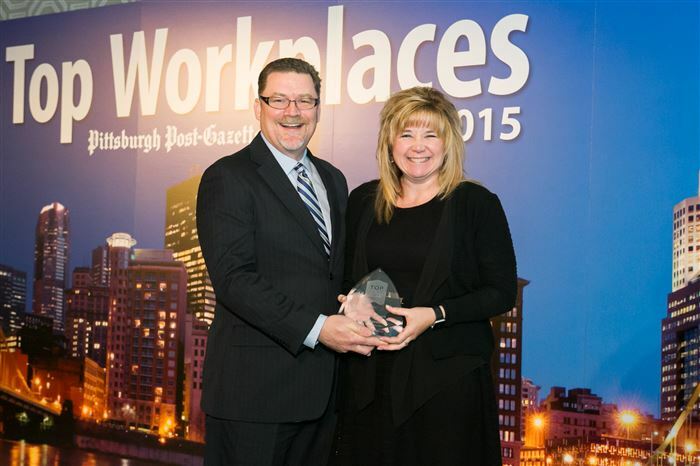 Matt Hillebrand, Nicole Peery at 2015 Top Workplaces celebration. John Colombo photo. 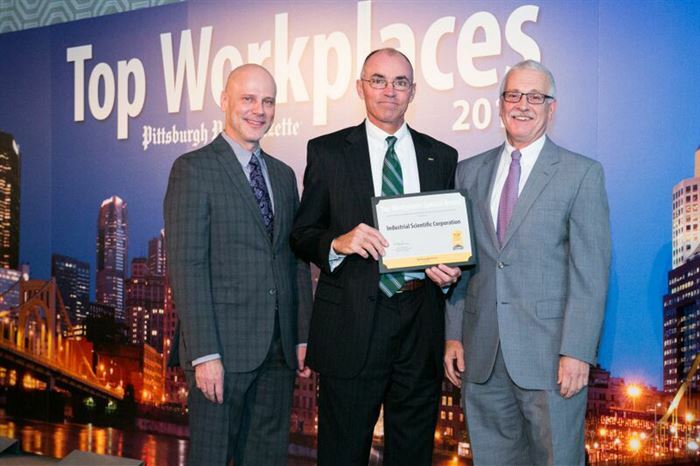 Brian Hyslop, Harry Griffith, Steve Spolar at 2015 Top Workplaces celebration. John Colombo photo. 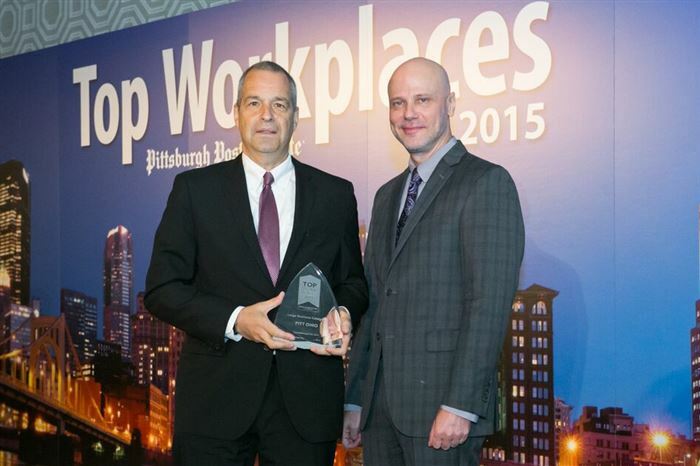 Jim Gazze and Steve Spolar at 2015 Top Workplaces celebration. John Colombo photo. 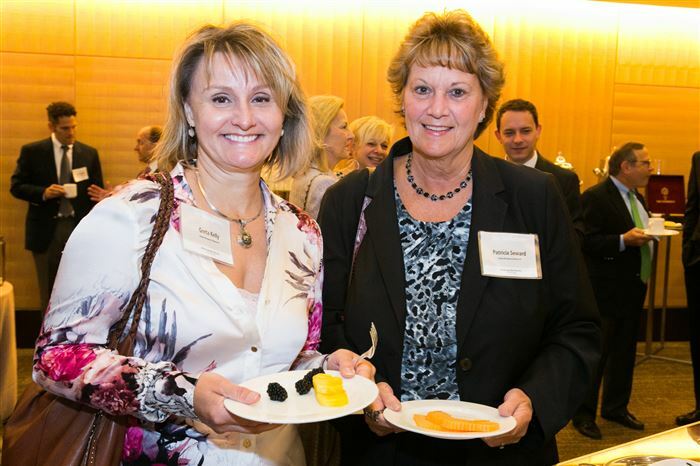 Diane Vogelsberger, Anne Parys at 2015 Top Workplaces celebration. John Colombo photo. 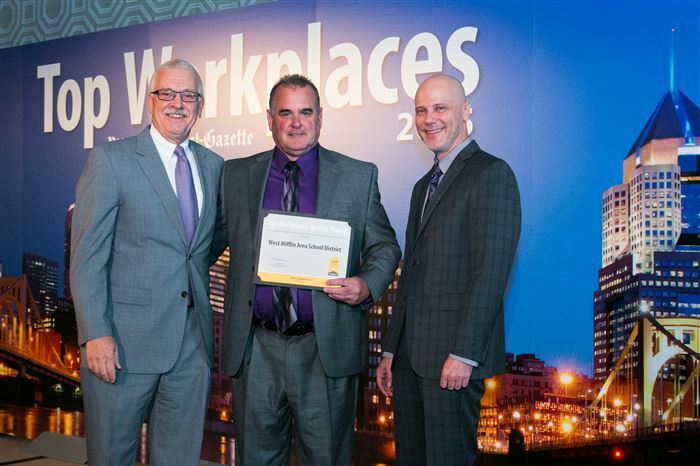 Brian Hyslop, Kurt Sacco, Steve Spolar at 2015 Top Workplaces celebration. John Colombo photo. 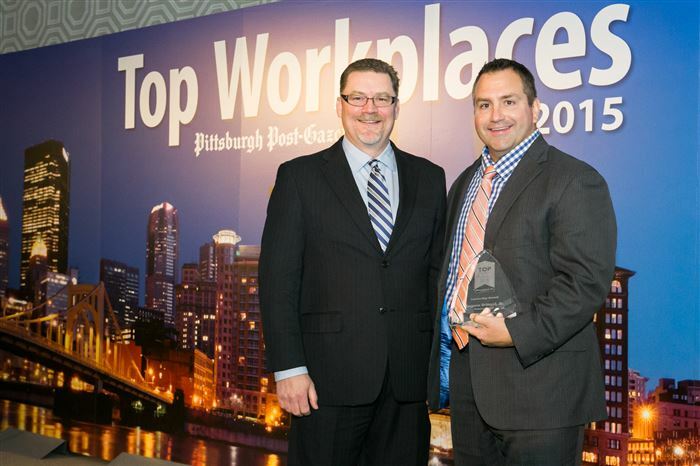 Matthew Diulus, Thomas Vena at 2015 Top Workplaces celebration. John Colombo photo. 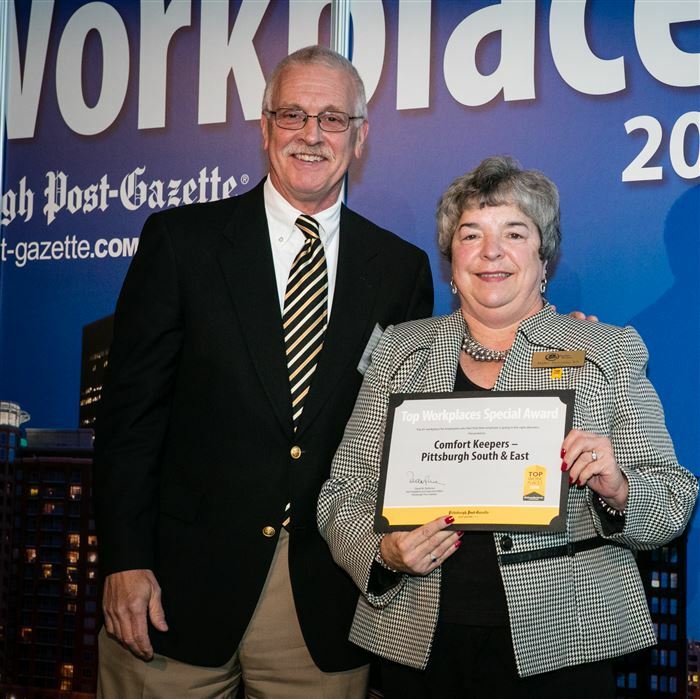 Josephine Smith, Terry Farrell at 2015 Top Workplaces celebration. John Colombo photo. 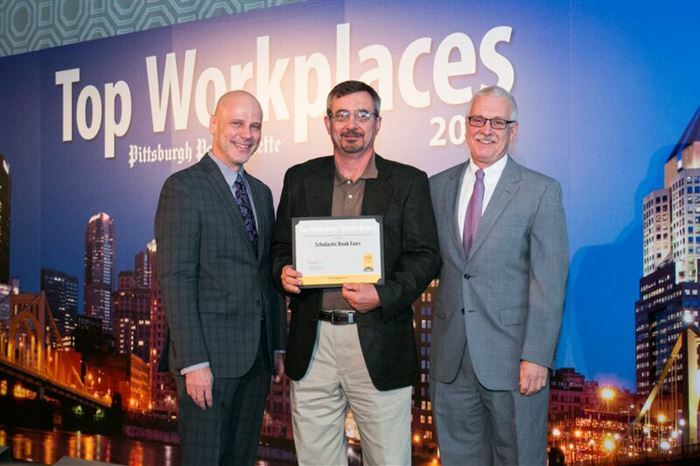 Brian Hyslop, Michael Lannon, Steve Spolar at 2015 Top Workplaces celebration. 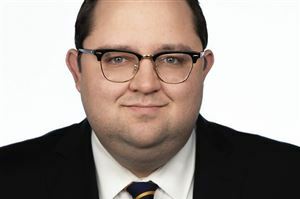 John Colombo photo. 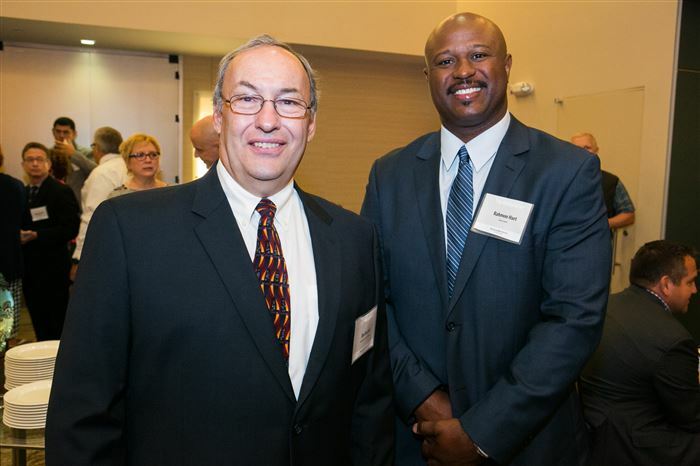 Geoff Muessig and Brian Hyslop. 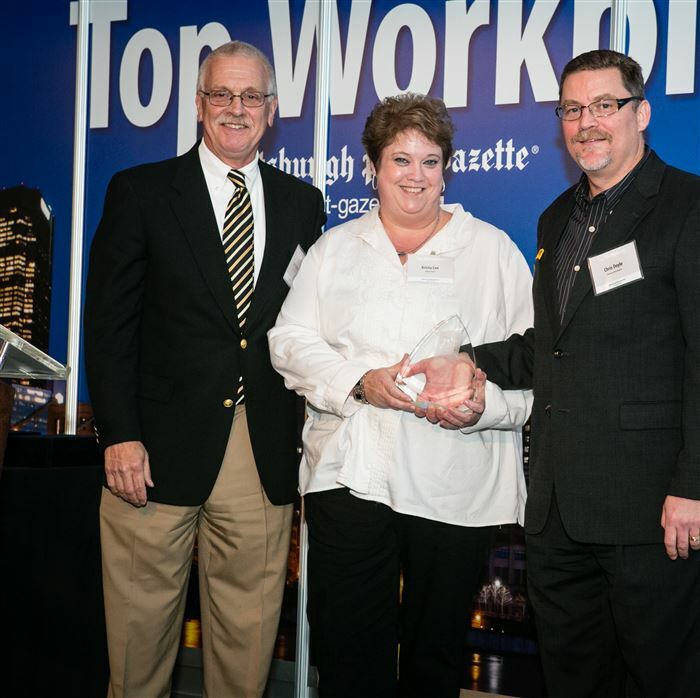 Chris Doyle, Debbie Flaherty and Steve Spolar at last year's Top Workplaces event at Heinz Field honoring winning employers for 2014.